Hey everyone, Nicole here. 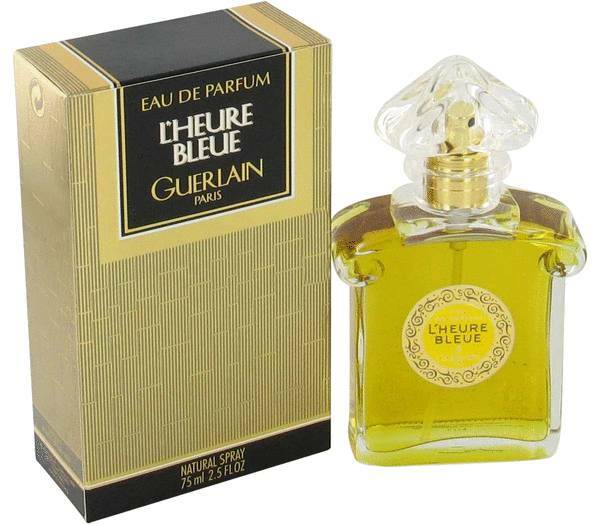 Today I'll be reviewing Lhuere Bleu by Guerlain. This fragrance was created in 1912 but is often described as elegant and timeless. 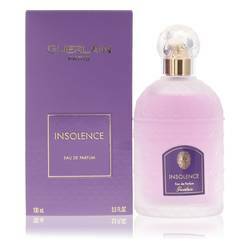 The dominant notes in the fragrance are florals, specifically iris and heliotrope. 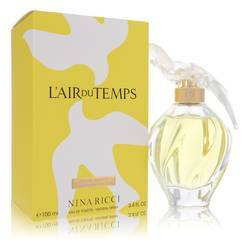 The top notes are spicier and more citrusy though, with coriander, lemon, bergamot, neroli and anise featuring. The florals except iris, primarily exists in the middle notes and include jasmine and rose among others. 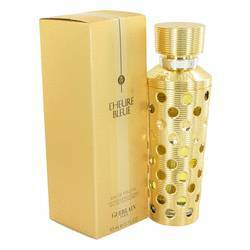 The base notes include iris, sandalwood, musk, benzoin, vetiver, vanilla, and tonka bean. That's all for now. Don't forget to follow FragranceX on Facebook, Instagram, and Twitter. And please subscribe to our YouTube channel. 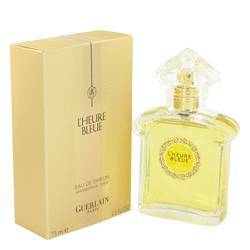 Lheure Bleu Perfume by Guerlain, Lheure Bleu was created in 1912, and it has become timeless . 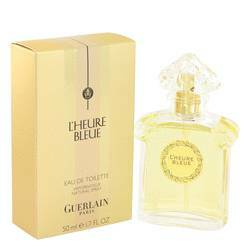 The name means 'the bluish hour,’ and the fragrance is romantic and mysterious. 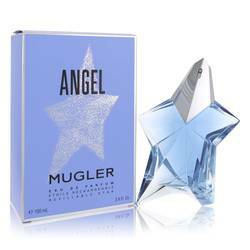 The dominant notes are florals, and the perfume is recommended especially for daytime and springtime wear. The top notes intoxicate you with spicy-sweet aniseed and bergamot. 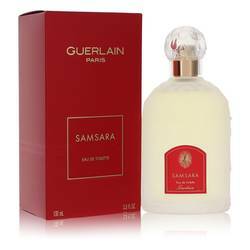 The middle notes express delicate sensuality with carnation, neroli, jasmine, tuberose, rose and violet. The base notes are iris and violet with Read More Read More vanilla, tonka bean and benzoin. 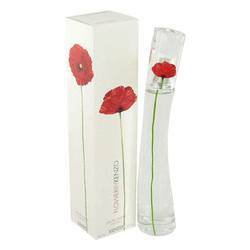 The bottle is elegant with a stopper that is romantically shaped like a hollowed heart. 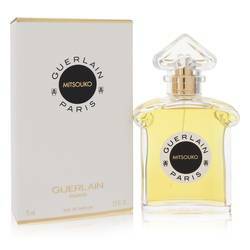 This fragrance is made by Guerlain, one of the oldest perfume houses in the world, founded in France in 1828. It operated as a family business until it was sold to Louis Vuitton Moet Hennessy in 1994. 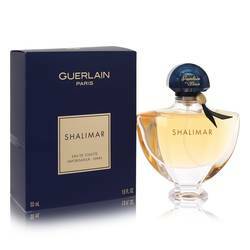 The company is a legendary maker of perfumes that has always used rare and luxurious ingredients. 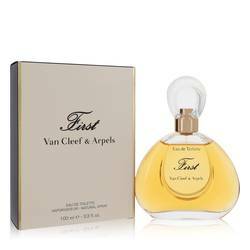 The name is very well known, and the company has long been highly regarded in the perfume industry. All products are original, authentic name brands. We do not sell knockoffs or imitations.